Want to take your grilling skills to the next level? Show off what you got at a BBQ competition near you! 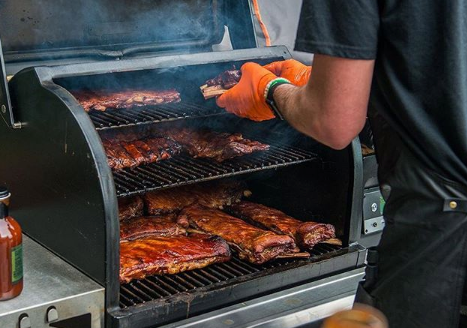 We've compiled a list of some of the hottest barbecue competitions in the country. You're sure to find one that's perfect for you! 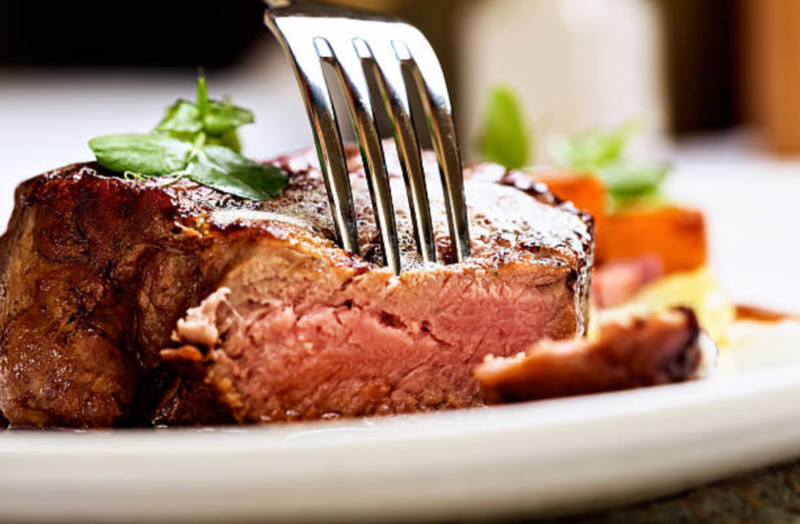 With National Filet Mignon Day right around the corner, we're sharing all you need to know about choosing and cooking the perfect steak. Learn all the basics of Filet 101 here.